Jump in and feel cosy. Not only is this onsie cosy and comfy, but also the perfect style for fun and party time. It is the hippest and latest accessory needed! Touch it and you will love it! 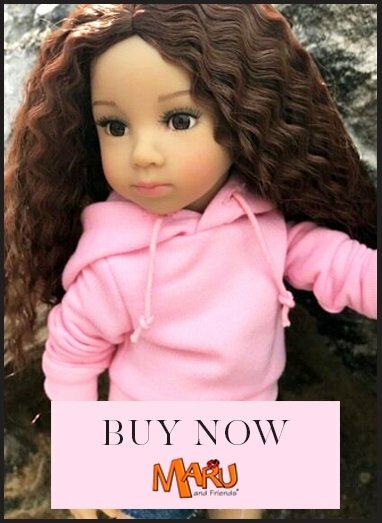 Select your doll's size from the dropdown menu below. Select your Gotz doll size from the dropdown above.